Are you passionate about mental health and wellbeing? LawCare are recruiting up to three new trustees to strengthen our board and develop our work in supporting and promoting mental health and wellbeing in the legal community. It is an exciting time to join the LawCare board as awareness about why mental health matters in the legal community is significantly growing. We are looking for trustees with the time and energy to devote to LawCare; a strong commitment to the value of mental health and wellbeing is essential. You will play a vital role in providing leadership, scrutiny and support to ensure delivery of our mission. However we are keen to hear from anyone who has the skills and expertise to take on this role and would like to work with us to embed positive approaches to mental health and wellbeing in the legal community. 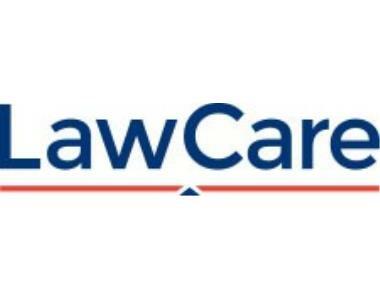 Please send a copy of your CV and a personal statement (no more than 1 page of A4) setting out why you would like to join the LawCare board highlighting your relevant skills and experience to erimmer@lawcare.org.uk by Monday September 3. 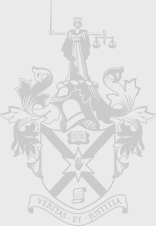 All applications will be considered by the appointments committee, interviews will be held in October, following which the appointments committee will recommend final candidates to the board for appointment. New trustees will take up the role as of January 1 2019. Trustees are appointed for a four year term, which can be renewed for a further four years.